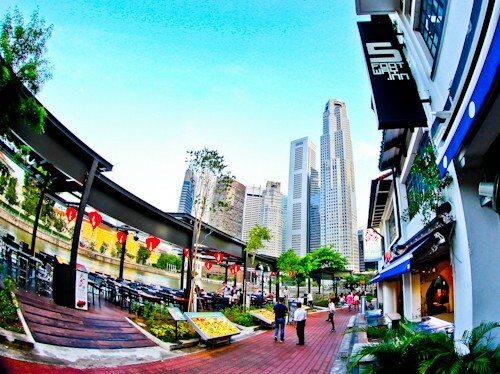 5footway.inn Project Boat Quay is a property you should consider when visiting Singapore and don’t want to break your budget. Boat Quay is one of the major points of interest in Singapore with it’s fair share of bars and restaurants. Most first time visitors to Singapore like to take an Instagram photo with the Merlion or Marina Bay Sands in the background and these sites are about a 10 minute walk away. The metro is very convenient in Singapore and there are 2 metro stations within a short walking distance of the 5footway.inn, Raffle Place and Clarke Quay. These make travel between the airport / bus station very easy. Upon arrival in the 5footway.inn. the reception is clearly signposted. The staff are very polite, speak perfect English and will check you in very efficiently. If you made your reservation online you’ll receive your free SIM card with 100MB of data when you check in. You are required to make a $20 refundable security deposit made payable in cash only before receiving your keycard, so have cash ready when checking in. Fast and free WiFi is available everywhere in the 5footway.inn and there are a couple of computers in the lobby if you don’t have a smartphone. All rooms are accessed by scanning your key-card, after checking in the staff will take you to your room and answer any questions you have. You should take the time to look at the artwork, posters and blackboards you’ll find around the property, there’s lots of useful information on what to see in Singapore. 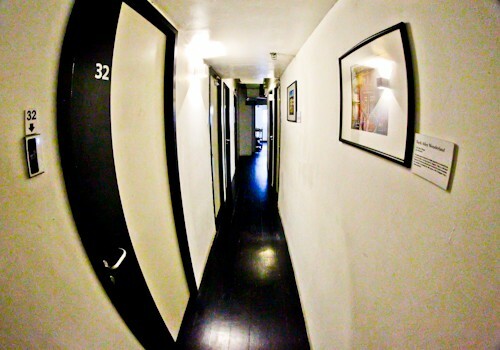 There are various choices of rooms, shared dormitories or differently sized private rooms. Depending on your budget and how many people you are traveling with you should be able to get the best deal for yourself (there is a 10% discount code below). Each bed has it’s own plug socket and bedside lamp. Singapore is incredibly hot, with the efficient air conditioning your room can be the perfect place to escape the heat. Toilets and bathrooms on the property are all shared but there are plenty, include shower gel and are kept clean. Breakfast is included in the price at the 5footway.inn, there’s plenty of toast and cereal to fill up on before visiting the points of interest of Singapore. 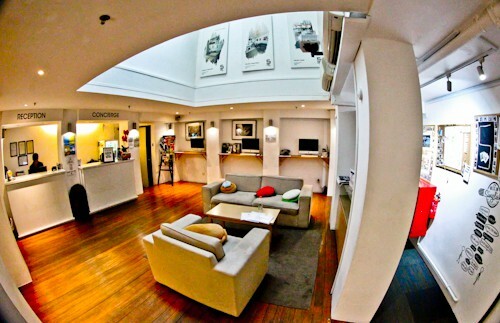 In the kitchen you’ll find a coffee machine (above), you can enjoy free coffee 24 hours a day. What’s even better than the coffee is the terrace, which offers views all the way to Marina Bay Sands. Directly opposite the property is the old Singapore Parliament House and the Asian Civilization Museum. You’ll see plenty of the city skyline too from the terrace whilst enjoying your free bottomless cup of coffee! The cheapest way to stay with the 5footway.inn is to book direct, in fact you can email directly to promotion@5footwayinn.com with promo code ‘OBL10’ and receive a 10% discount on the cheapest price. Check out the 5footway.inn Facebook Page or latest Instagram pictures. I think the best of all facility is the free sim with 100MB data! We end up having the need to buy new sim when traveling internationally, atleast for data to access maps! Good to know its at a walkable distance from most points of interest, yet its so economical!!! The most common prob in shared accommodation in the plug points. Good to know they have one for each bed. Great looking hotel. Free wifi is an absolute must, and it’s nice they throw in a SIM card too. Thanks for sharing the discounts! 5Footway Inn Project Boat Quay looks amazing and is a great place to stay on a budget. It is always great to have convenient access to the public transport and major attractions. The view of Marina Bay Sands and the skyline is a plus. If I go, I guess I would just spare a day to laze at the hotel and enjoy the view at my balcony (If they have one). You had me at free wifi:-) Seems like a nice & affordable place. I’ve haven’t had the change to make it over to Singapore yet but when I do I know at least one place to stay.Thanks! Looks like everything I need and want in a hotel is here. Free coffee and free SIM card are the best! Thanks for sharing. Will remember this when I head to Singapore. 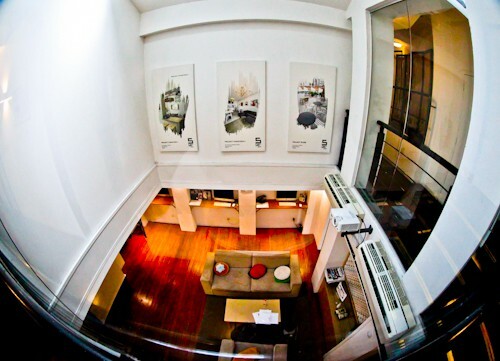 This looks like an awesome place to stay in Singapore! 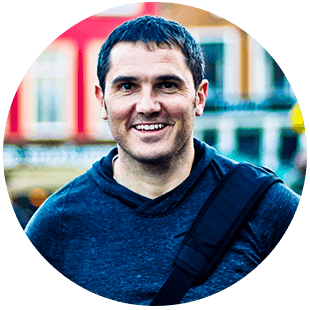 I’ve heard Singapore can get pricey so it’s nice to have a more affordable accommodation in mind – and thank you for the 10% off code! I love visiting wharfs in new cities and would love to wake up looking out onto the wharf every morning. Free coffee for 24 hours sounds too enticing to say no to. 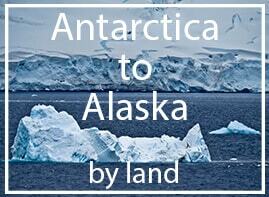 It is good that they have many types of room to fit a wide variety of travelers’ budget. When we get sim card for free without much hassle in a foreign country it definitely feels good! 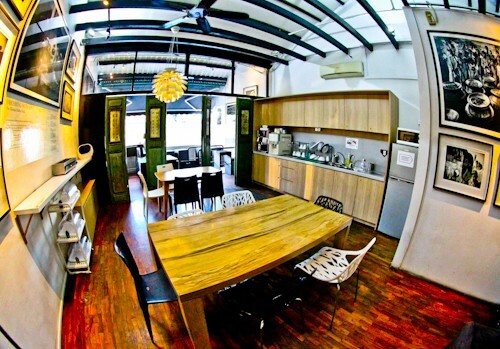 This looks a great place to stay and affordable which is unusual for Singapore! Have pinned for future reference! It is so nice that you can have free coffee here all day. It looks like a luxury hostel. I like that it offers free breakfast too. The bedroom looks comfortable, pleasant, and clean. I would definitely stay here if I would visit Singapore. 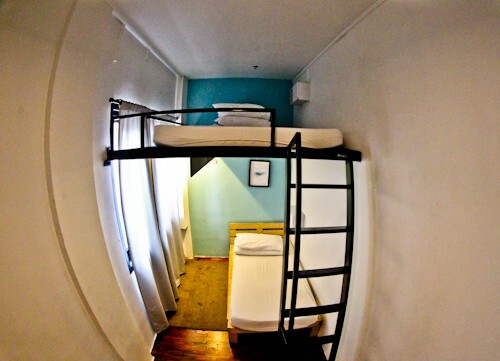 The 5footway inn doesn’t look like a bad option for staying in Singapore at all. I agree that it can be very pricey for accommodation there, so this place seems affordable. That’s a good tip about booking online to get the free sim card with 100mb, that’s very useful when travelling! Love they offer free breakfast too, and in a very clean environment, I’ll remember this for when I’m next there.